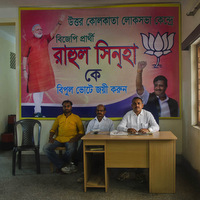 One can feel the presence of political parties in Kolkata (India), especially at the time of elections, at every corner; wall writings, flags and banners. 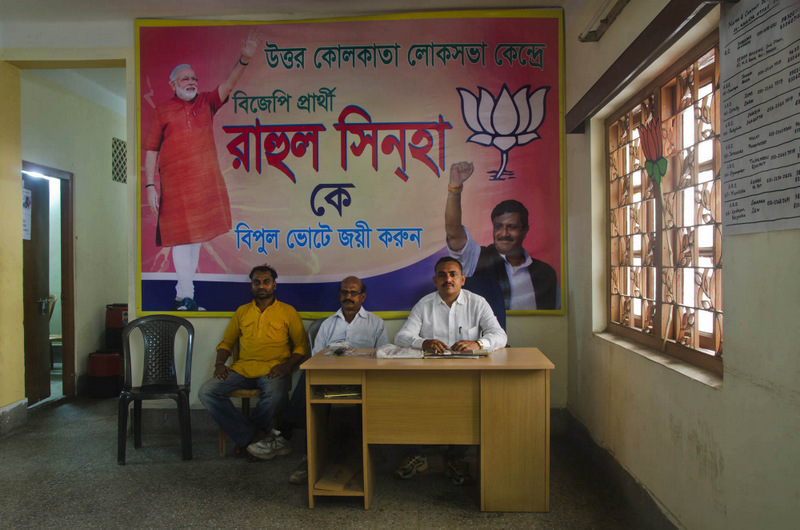 In this city there are four major political parties and many smaller parties. 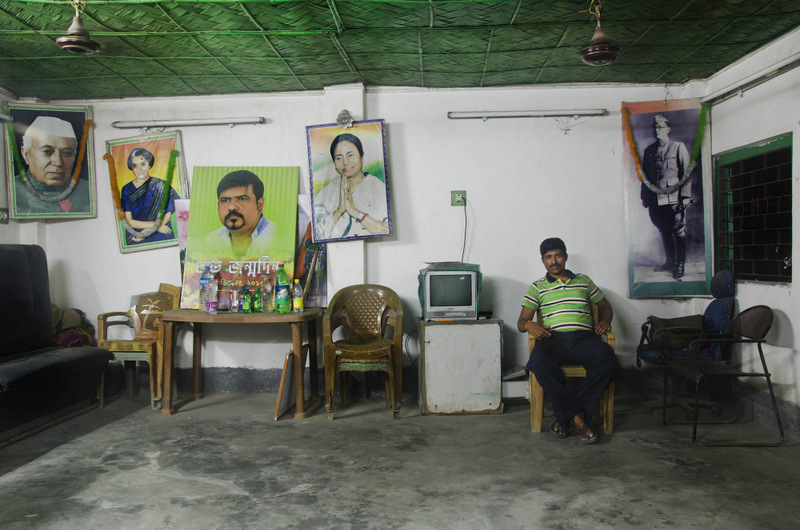 All these parties have their offices at almost every locality of the city, from where they control the political activity of the regions. 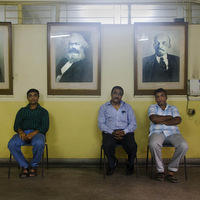 An office is a representation of the ideologies, the people and the background of a political party. 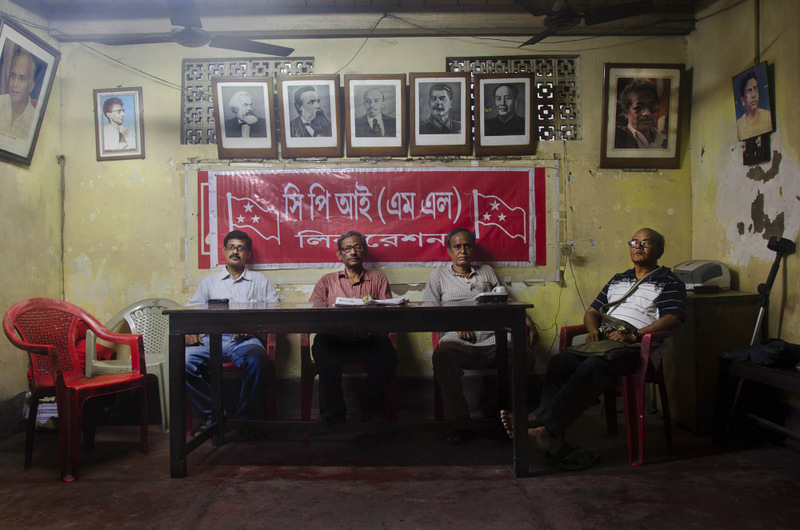 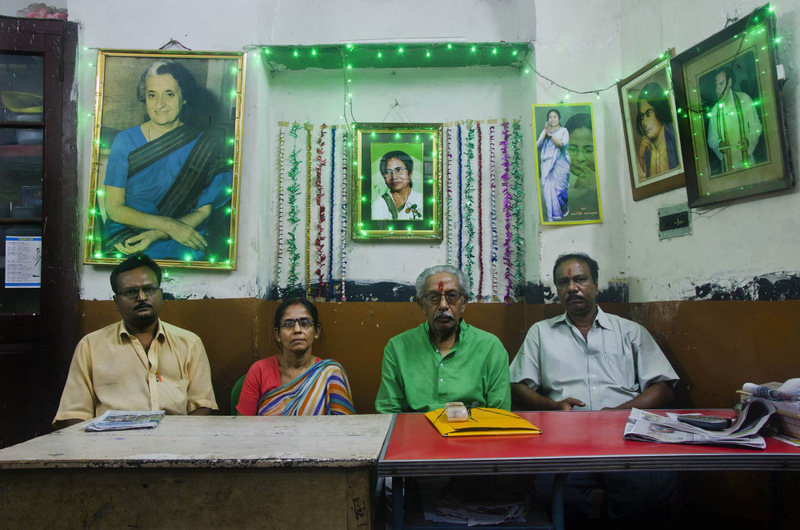 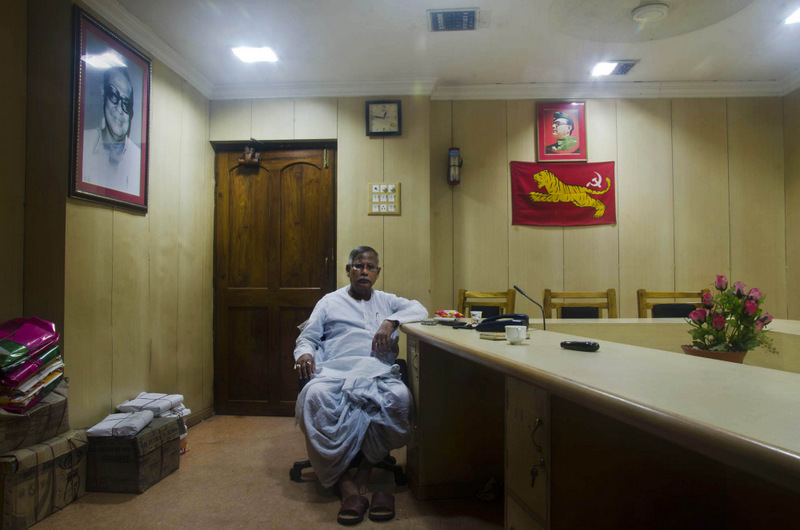 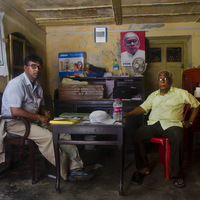 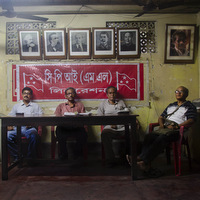 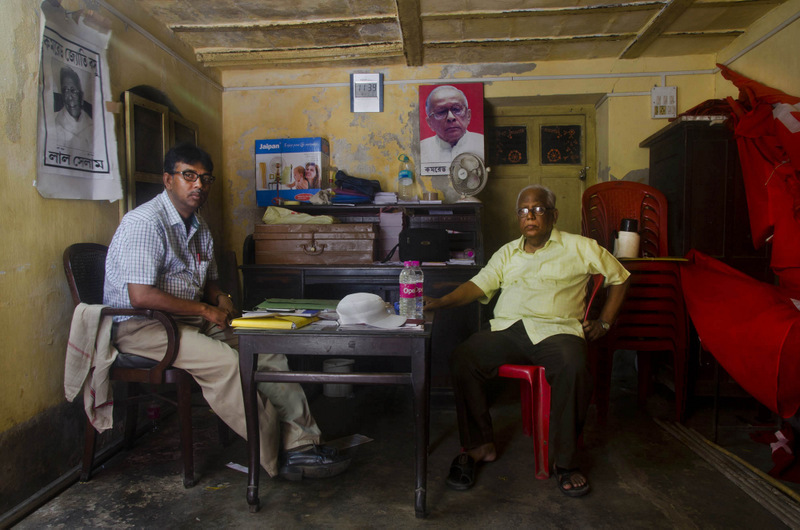 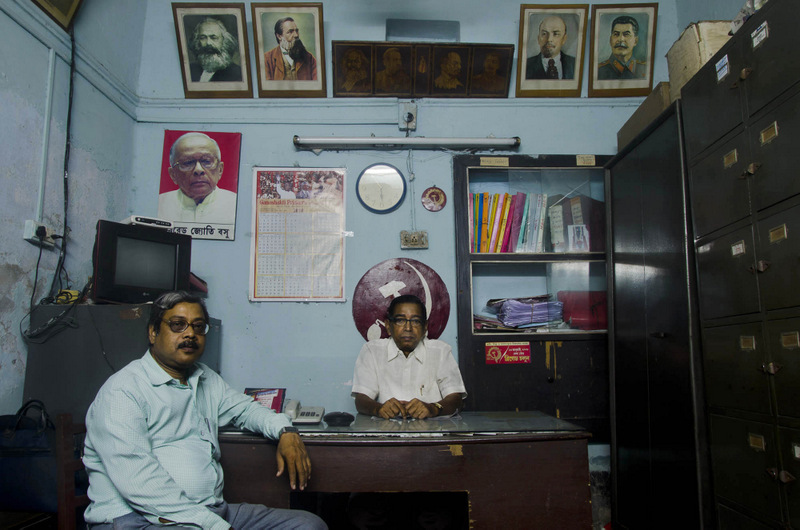 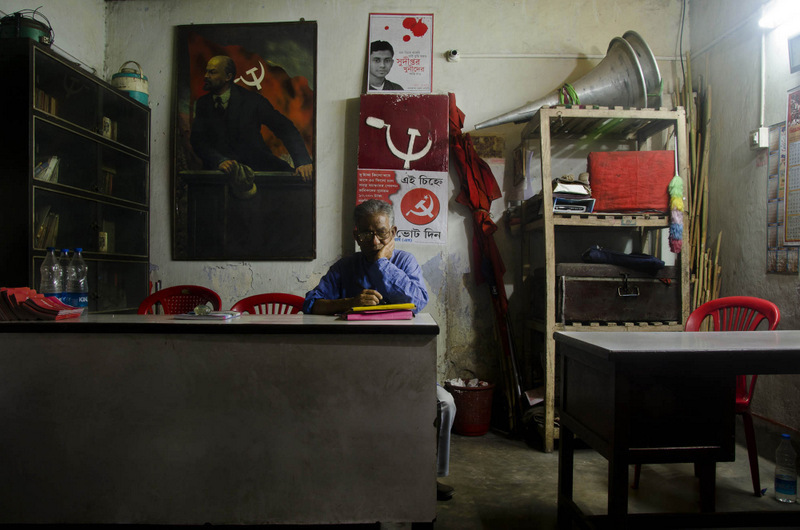 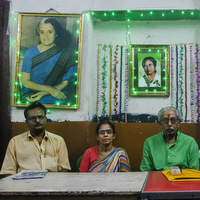 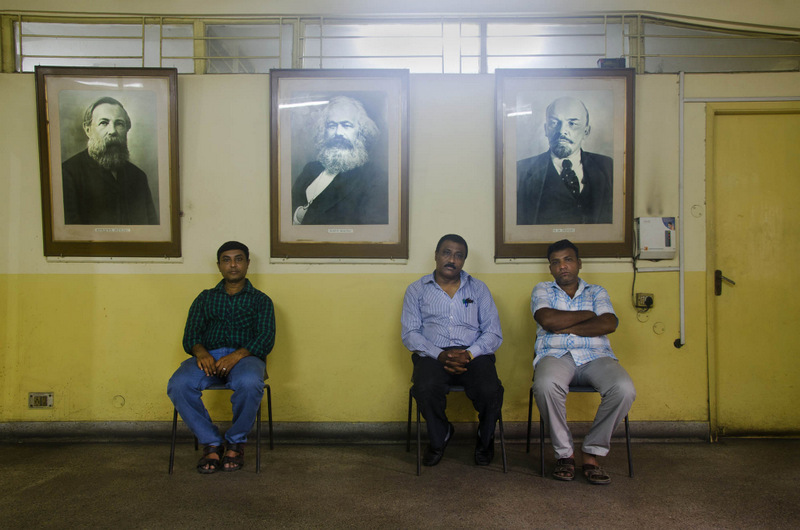 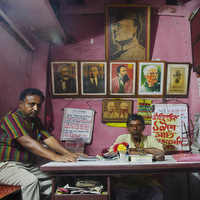 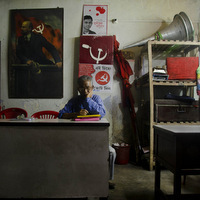 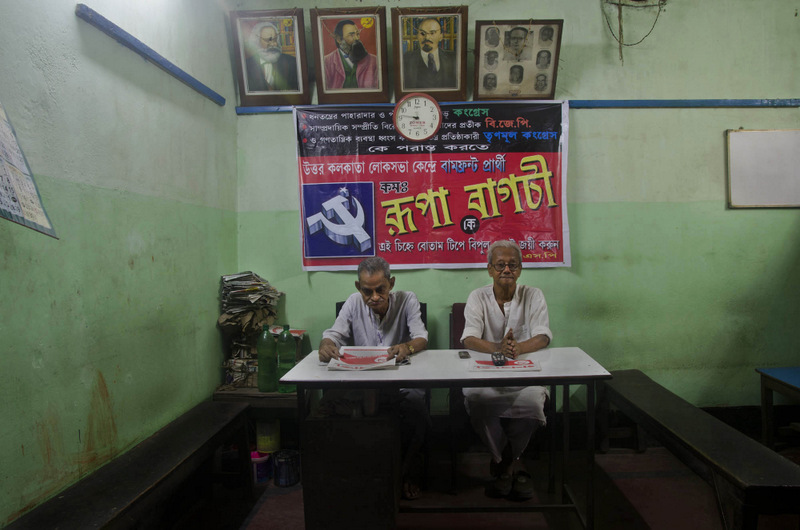 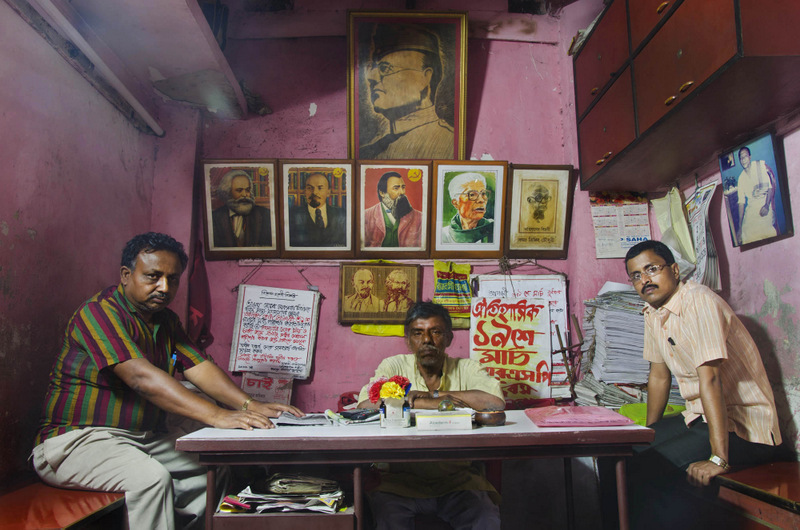 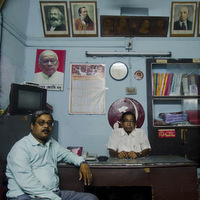 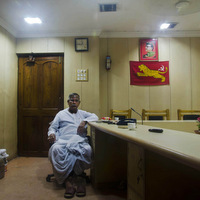 This is a series of photographs of different party offices in Kolkata. 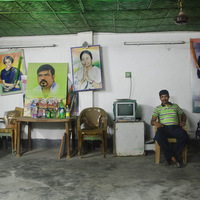 This Photo documentary is part of the Lok Sabha project from Fabrica, the communication research centre of the Benetton Group.